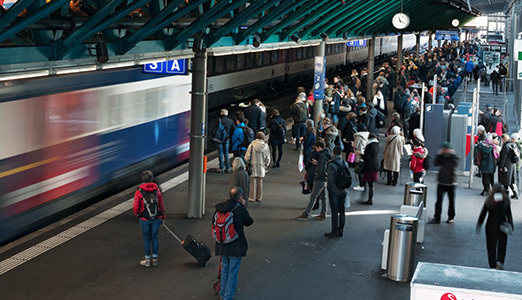 To initiate a digital transformation, Swiss Federal Railways (SBB) gave a Samsung Galaxy smartphone to each of its 30,000 employees working across 140 job functions. Each phone was configured with Knox Configure, with more than 80 company apps installed on boxed devices. Today, SBB workers use devices to report issues that could otherwise cause delays and update passengers on SBB news and schedules. As a result, SBB cut device staging time in half, simplified user support, and keeps their workforce more productive. Swiss Federal Railways (Schweizerische Bundesbahnen, or SBB), is the national railway company of Switzerland, serving 1.25 million passengers daily. Device setup process was manual, time- consuming, and error-prone. Password issues made maintenance and support complex. SBB relied on employees to update internal apps. When a device needed repair, the team had to repeat the setup process. When a user left the company, SBB was unable to unlock devices without the user’s personal Google credentials. This prevented the phone from being re-used. SBB wanted faster device staging, more consistent deployment, and more effective remote support. SBB also wanted to keep the user experience uncomplicated. 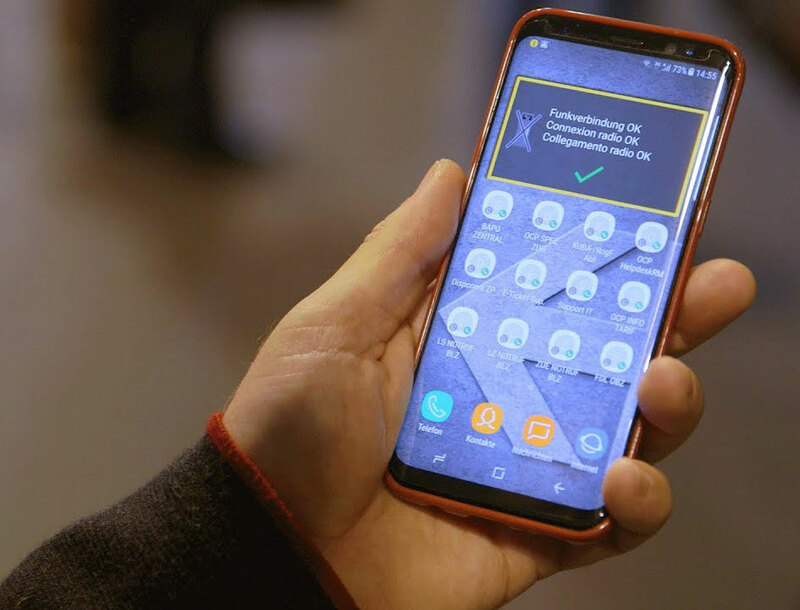 The company chose Knox Configure, a cloud-based service that allows businesses to remotely configure a large number of Samsung devices and tailor them to specific business needs out of the box. The dynamic push-update feature also enables organizations to keep corporate apps and settings up-to-date once devices are configured and in use. With Knox Configure, all our staging can now be done automatically, within one console and one configuration. Automated device configuration reduced manual effort and errors and cut device staging time in half, from 40 minutes to 20. The first-time user experience is also fast. 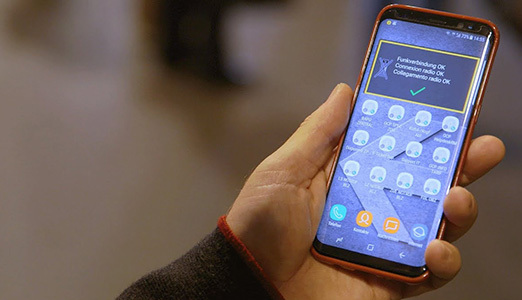 When an SBB employee boots up a mobile device, and connects to Wi-Fi for the first time, the Knox Configure server automatically authenticates the device and the device downloads the required configurations. With Knox Configure, the IT team can skip the Google setup process and disable Android Factory Reset Protection (FRP), even if it’s been enabled by end users. Knox Configure supports on-device branding that makes it more difficult for stolen or lost devices to be resold on a secondary market, even after a factory reset. When SBB retires devices, the IT team can maximize resale value by permanently removing the SBB configuration. Today, SBB workers use devices to report issues that could otherwise cause delays and update passengers on SBB news and train details. Conductors use the devices to give the all-clear signal to the engineers. Cleaning crews use customized checklists. Field workers have access to manuals. For many, the SBB device is like an office in their pocket, offering access to email and the latest SBB news.